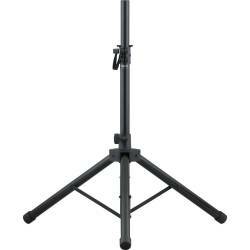 Mic stands are often heavy and cumbersome, but not the new ST-100MB. 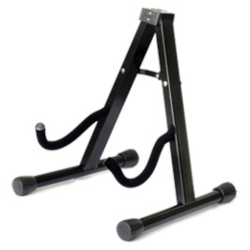 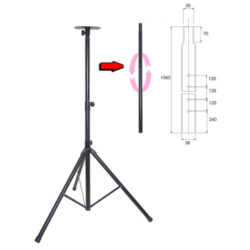 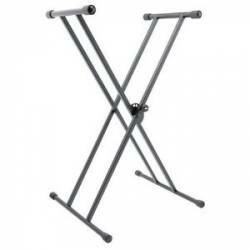 Made of strong-but-lightweight aluminum, the ST-100MB boom stand is super easy to transport. 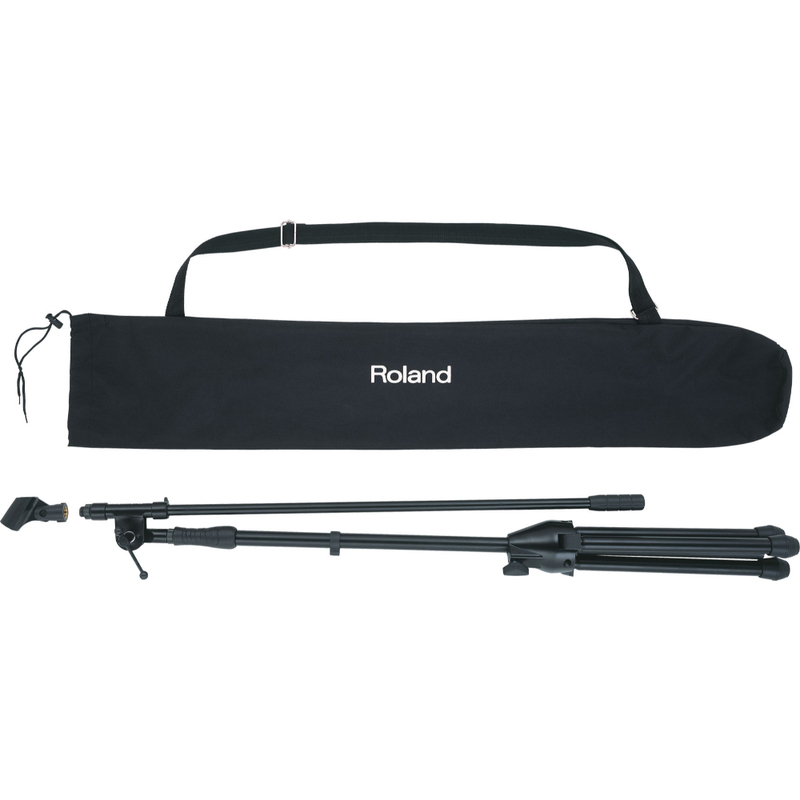 It’s perfect for items such as Roland’s DR-series microphones or EDIROL’s R-09 that don’t require heavy-duty mounting. The ST-100MB package includes the mic stand, mic clip and Roland-logo carrying case.